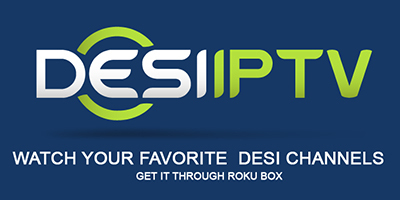 Desi IPTV has partnered with top rated TV networks in India to provide breaking news, hit series and entertainment specials, fascinating documentaries, thrilling sports events, cricket highlights, exclusive commentary, and the best of Bollywood movies. 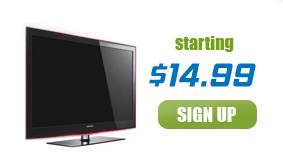 100+ TV Channels - The largest TV selection outside of India. 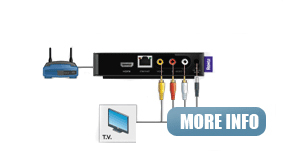 Savings of up to 50% compared to Cable TV and Satellite TV. 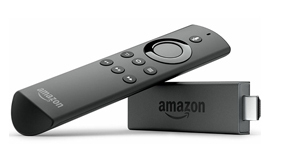 Start watching at the office, at a hotspot or at home. 14 days of Video on Demand recorded programming. Indian TV Channels - Watch Bengali Channels in USA, Watch Gujarati Channels in USA, Watch Hindi Channels in USA, Watch Kannada Channels in USA, Watch Malayalam Channels in USA, Watch Marathi Channels in USA, Watch Punjabi Channels in USA, Watch Tamil Channels in USA, Watch Telugu Channels in USA, Watch Urdu Channels in USA, Indian Movies - Watch Indian New Movies in USA, Watch Indian Recent Movies in USA, Watch Indian Mid Movies in USA, Watch Indian Old Movies in USA, Watch Indian Video Songs in USA, Watch Indian Comedy Clips in USA, Watch Indian Kids VOD in USA, Watch Indian Short Films in USA, Indian TV Serials, Shows - Watch Indian TV Serials in USA, Watch Indian TV Shows in USA, Watch Indian Special Events in USA, Watch Indian Catchup TV in USA.